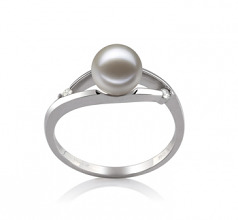 Executive styled but toned down with a soft sense of sleek and elegant hidden appearance, this white freshwater pearl and 14K white gold ring sends mixed messages but also packs a powerful punch on that business attire, formal wear and even on the casual wear that needs that extra take charge here I am hear me roar if the needs arises kind of look. 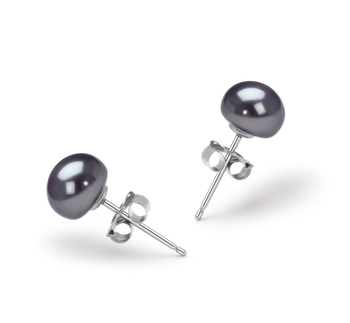 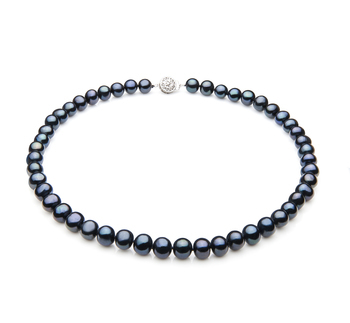 With a small 6-7mm perfectly round (AAAA ) sphere Pearl, The beauty of the perfect pearl lies within a the setting and its (AAAA) magnificent luster. 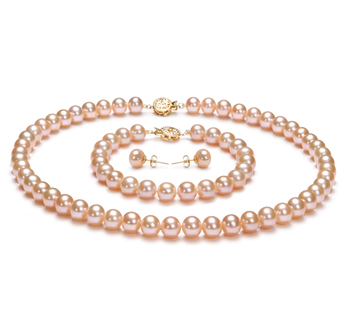 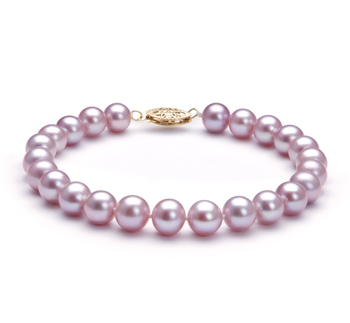 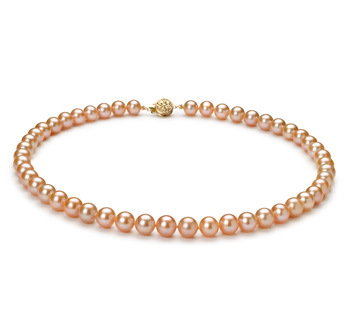 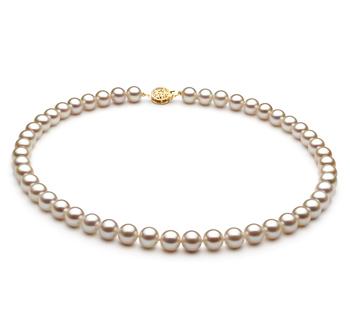 The dazzling displays of sparkling and shimmering reflections dance around the pearl and reflect off the gold ring in hushed tones. 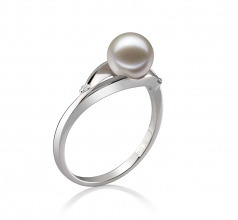 Working together in perfect unison, the Tanya White 6-7mm AAAA Quality Freshwater 14K White Gold Pearl Ring is a fine piece in the Black Label Collection. 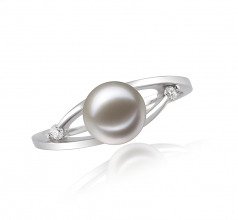 Show only for "Tanya Ring"